Backbone is your one stop shop for quality comprehensive building materials, that won’t break the bank. 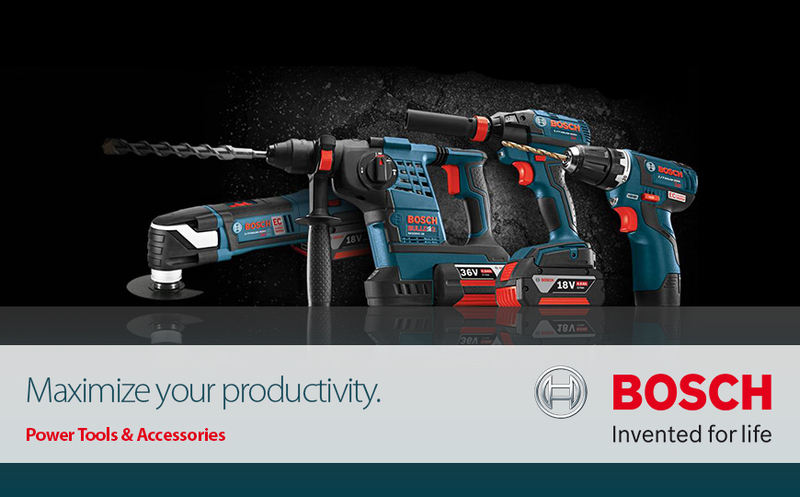 We’re proud to offer you everything you need to build, renovate, update, or repair your building inside and out. Backbone provides you with a wide range of chisels, hammers, measuring tapes, pliers, screwdrivers, spanners and many more, available in every sizes required. 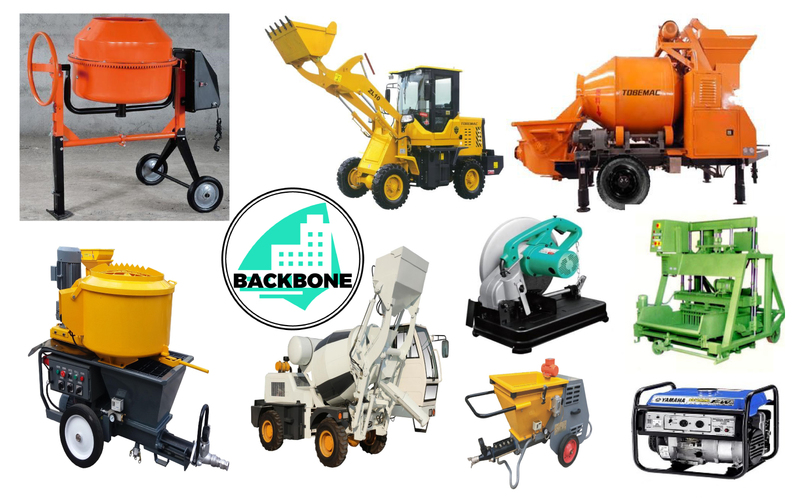 At Backbone, we strive to provide our clients with high quality machinery and spare parts at the most competitive prices in a fast, efficient and reliable manner. Handtools are a genuine necessity in our everyday life, be it on a domestic level ar on an industrial level. We cater to all markets, starting from low to mid level up to high end for commercial & residential properties. At Backbone you are sure to find everything you need in bathrooms! From Ceramic tiles to Epoxy floors, at Backbone, we offer flooring solutions to match your taste. 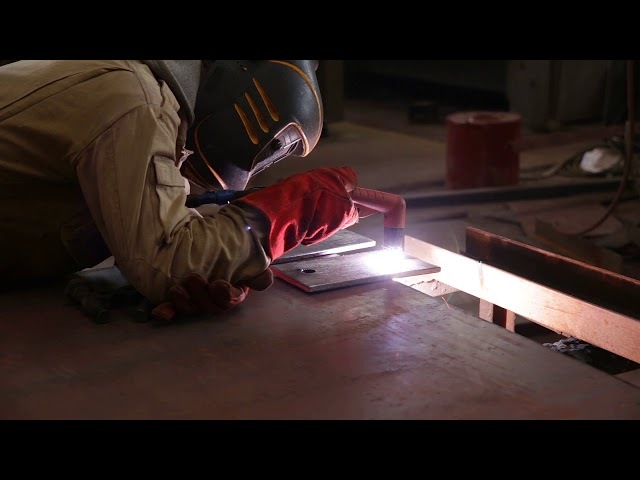 Equipped with specialized skills essential for the different stages of your project, we are the thread that tie all parts of your project together to ensure all needs are met. One-stop electrical supply store with the widest selection of indoor and outdoor lighting, electrical fittings, emergency lighting and all of your electrical needs. With more than 15 years of experience in the sector, We understand the needs of the building and construction industry in Africa, this has enabled us to reach cost effective and correct decision on appropriate technology and brands to use. Contact us today!